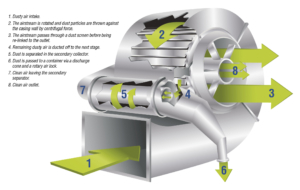 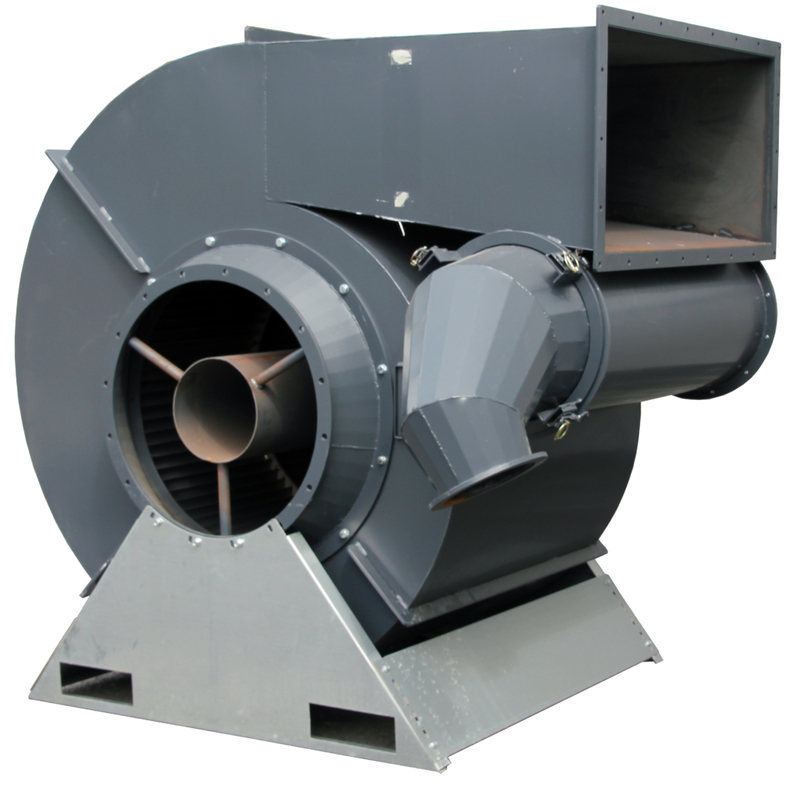 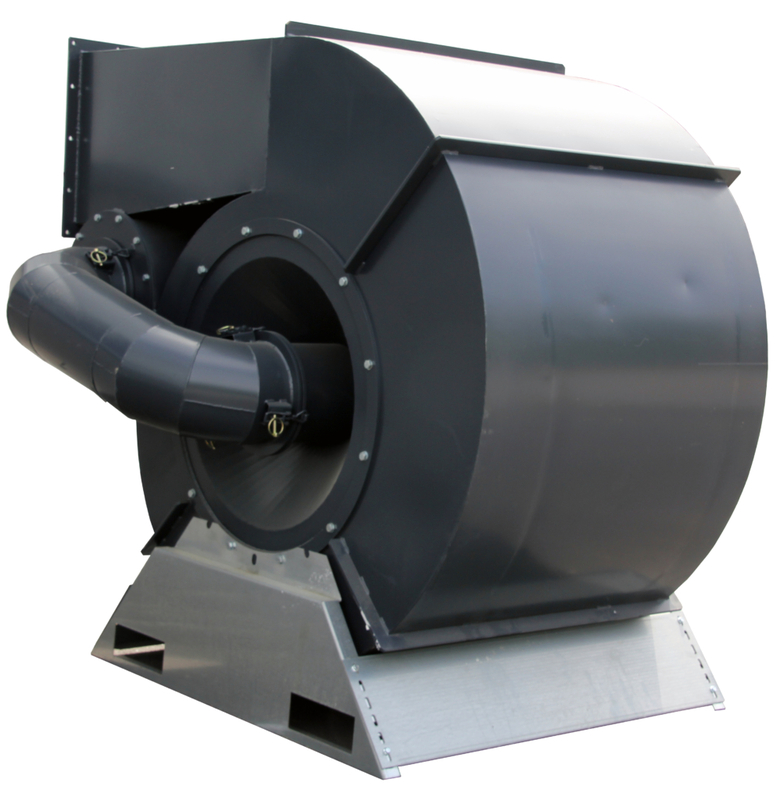 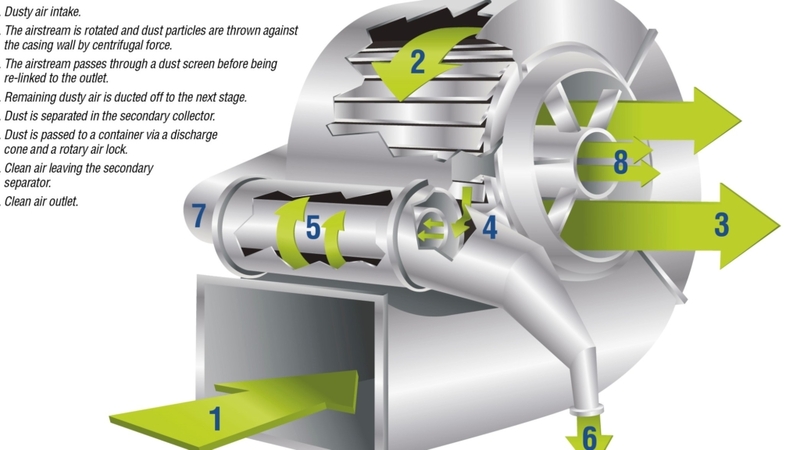 The Tornum Centriklon is a dust separator used for removing dust and chaff from grain dryers. 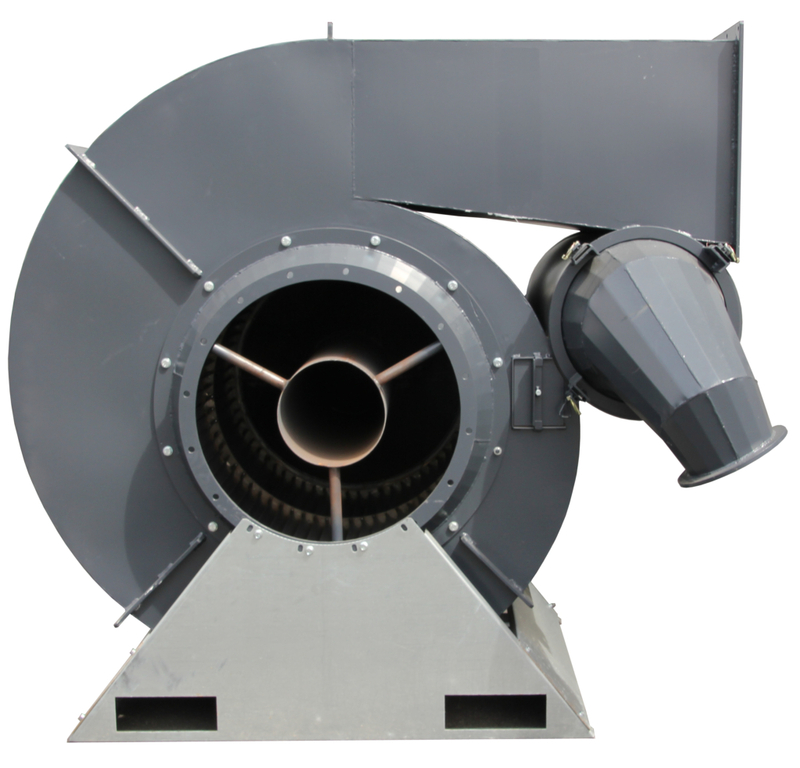 It offers very high capacity in a small space, is very reliable and requires minimal maintenance, as there are no moving parts. 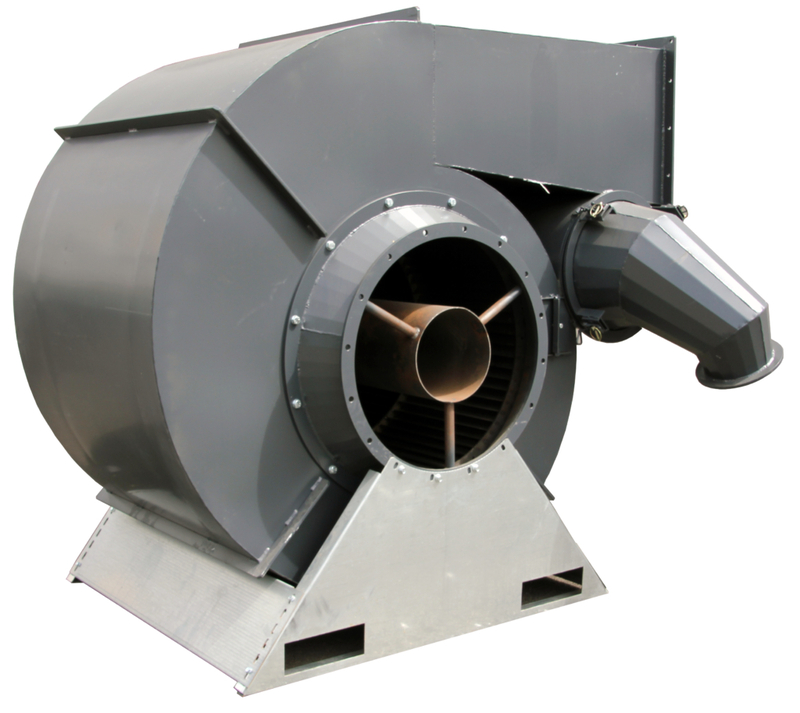 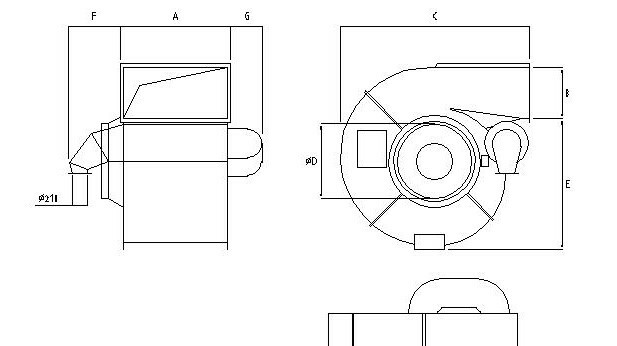 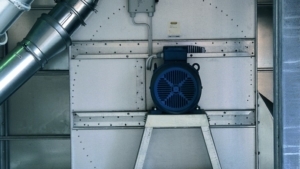 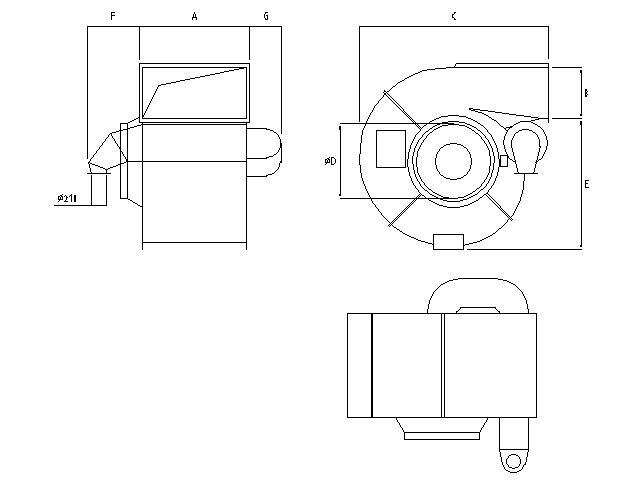 The Centriklon is available in several sizes and is dimensioned for air volume and capacity.